Things are about to get Furious up in here. In the first movie in the series, “The Fast and the Furious,” there were complex relationships within the lives and pursuits of characters from mostly the lower socioeconomic strata of Los Angeles suburbs, and the peculiar way in which their secret lives led even their enemies to see them as human, and worthy of love and respect. Now, it’s all about the cars. And the crashes. And the jokes. Don’t get me wrong. These movies still have stories. The interplay between talented people and the snappy dialogue that some of your favorite character actors deliver still keeps the audiences smiling, throughout all of the tire squeal and smoke. Star Vin Diesel, without a hint of irony, predicts that “Furious 7” will attract Oscar attention. But you won’t mistake “Furious 7” for any of its forebears. They have upped their game, again. And it shows in every set of wheels, every time they start moving. And especially when they suddenly stop moving – into each other. And when you see these cars in the film, don’t worry if you don’t immediately recognize them. Many of them are highly modified for maximum possible awesome. 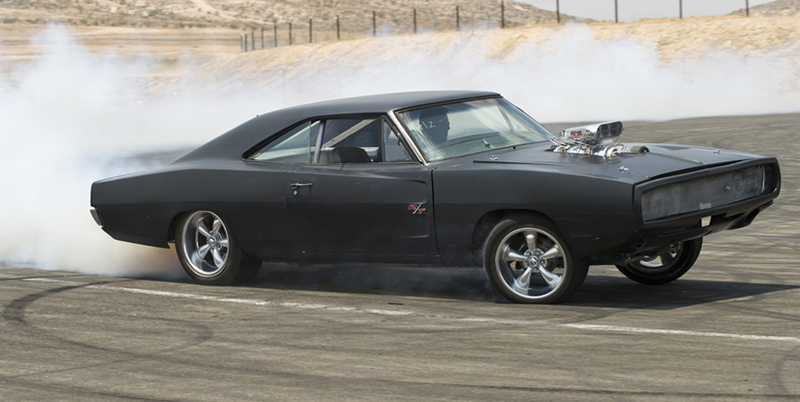 Here, we are featuring a list of a smattering of the legendary vehicles that scream their way into “Furious 7.” Please fasten your seat belts. In 1970, the last year of the second generation Charger, the iconic electric headlight doors replaced the older style and new rear-facing scoops were mounted on the front doors. Not that you could mistake it for a different muscle car before that. This year only, a 440 or HEMI hood cutout made the option list. 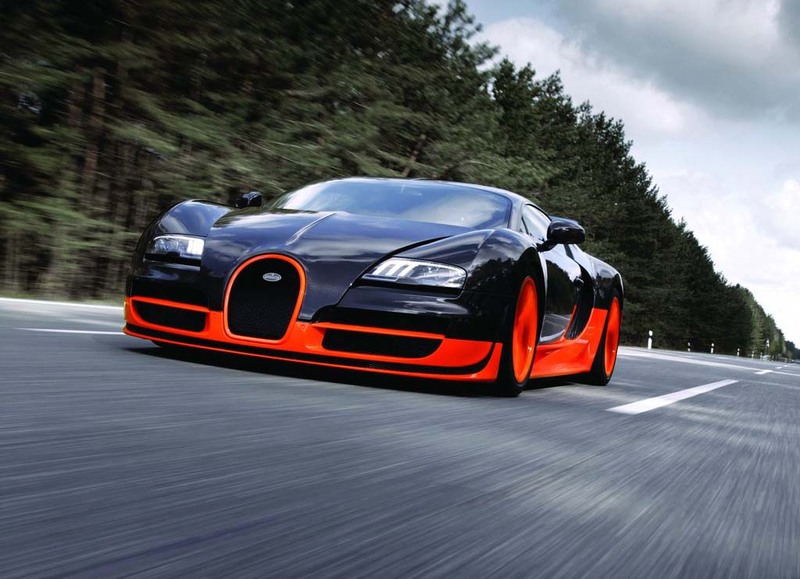 A controversy developed in 2013 over the Veyron Super Sport’s status as the world’s fastest production car, ultimately resolved in the Veyron’s favor by Guinness World Records. 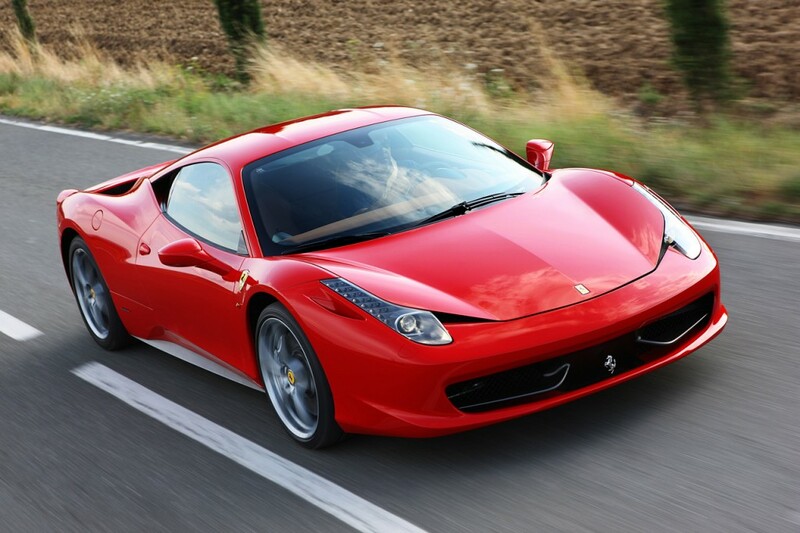 The Ferrari 458 is powered by a 4.5 L V8 engine that features direct fuel injection, which is a first for Ferrari mid-engine setups. The Aston Martin DB9 is available both as a coupe and a convertible known as the Volante. 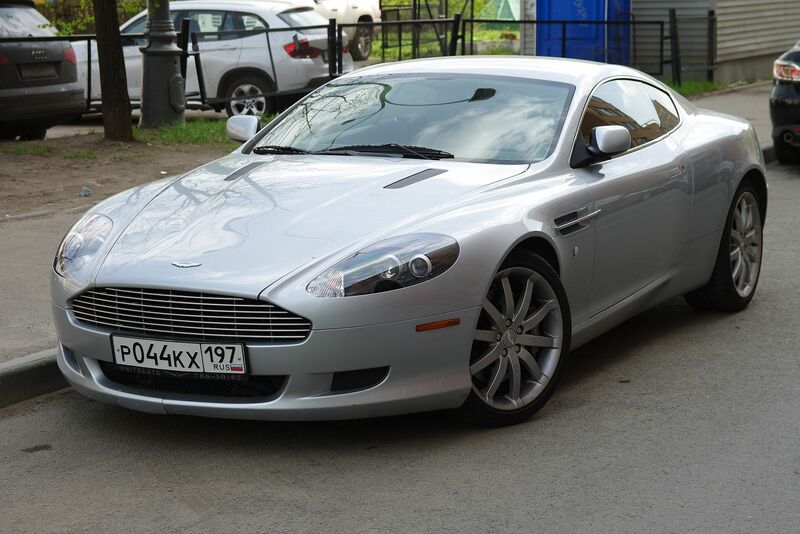 The DB9 is made largely of aluminum, but the engine is the standard 6.0L V12 from the Aston Martin V12 Vanquish. 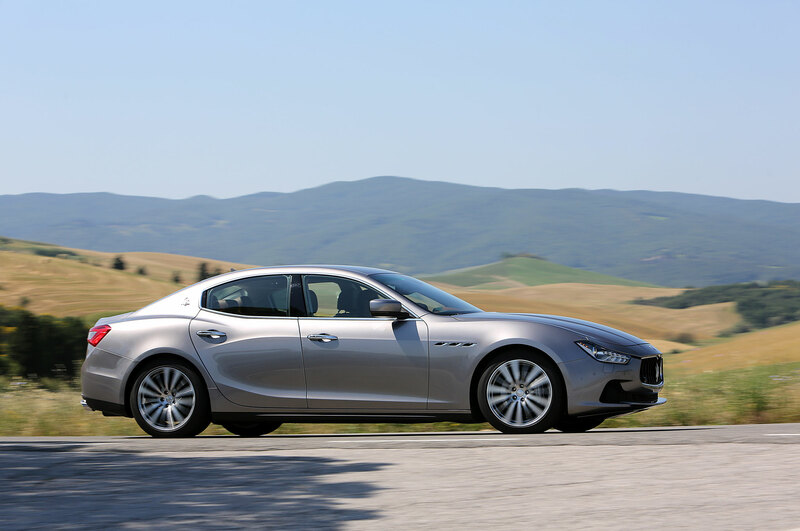 The Ghibli, a relative newcomer on this list, captures attention with its sporty glamour, and like the first Ghibli launched in 1967, has characteristic profile and features. 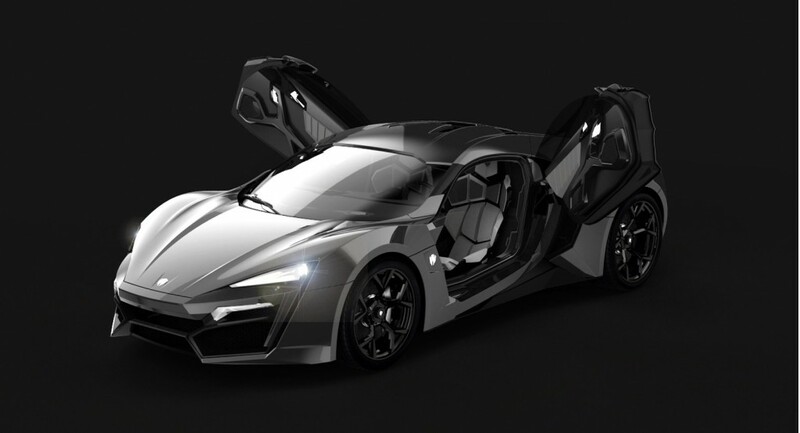 The Lykan HyperSport is a limited production sports car by W Motors. It is the first supercar to be produced in the Middle East (Lebanon), and was launched at the International Dubai Motor Show in November 2013. Only seven of them are going to be made. It appears in “Furious 7.” A coincidence? We’ll let you decide.